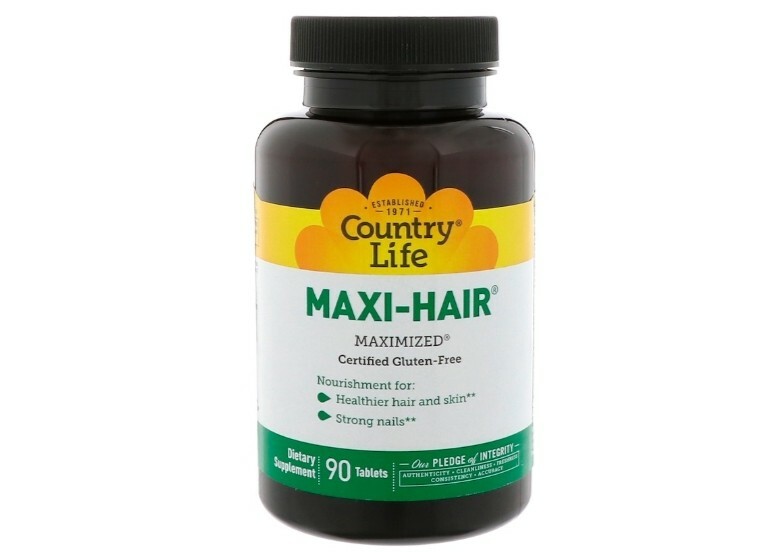 Maxi-Hair has been adored by loyal consumers for more than 20 years, and is one of Country Life's best-sellers. 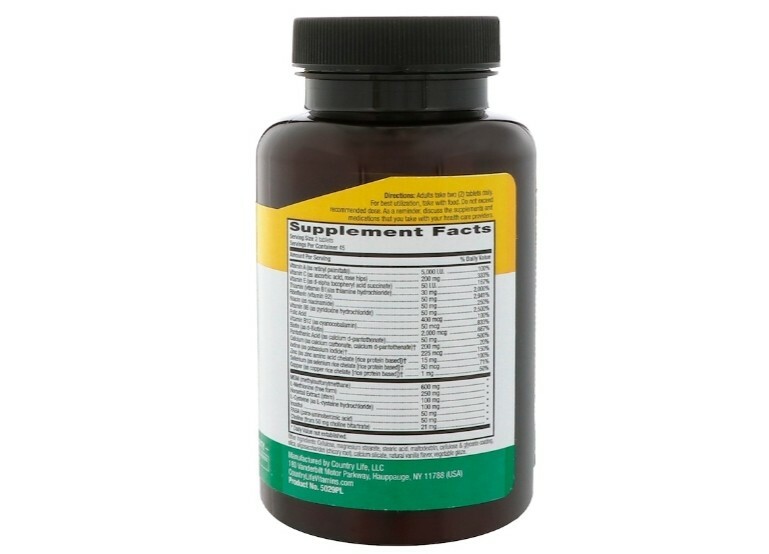 This product is formulated with B vitamins, biotin and MSM. 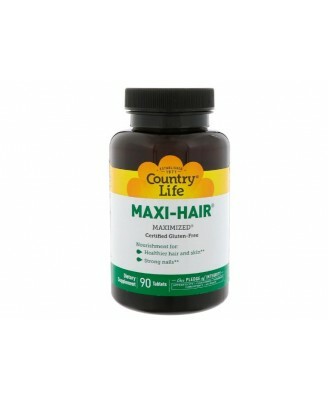 If you are pregnant or nursing, taking medication or planning a surgery, consult your doctor before using this product. 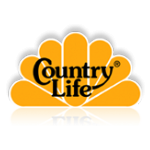 Not recommended for people who regularly consume liver. If any adverse reactions occur, stop taking the product and consult your doctor. Store between 15-30 Degree Celsius.